Mark Youngblood is a lifelong student, teacher, and facilitator of Inner Mastery. His life purpose is to elevate human consciousness and promote spiritual growth, individually and collectively. 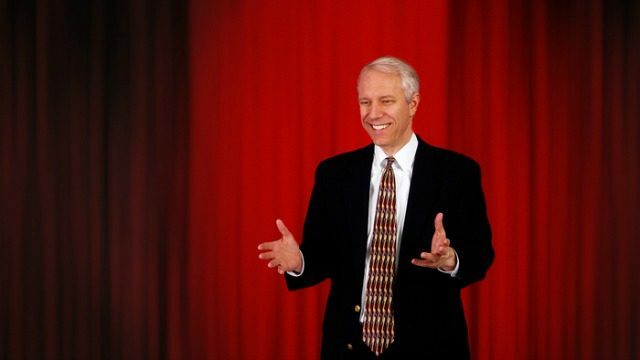 He founded his company, Inner Mastery, Inc., 20+ years ago to promote personal and organizational transformation. His outreach presently includes executive coaching with top management, the Inner Mastery Community, Dear Human series of books, public speaking, and special workshops. 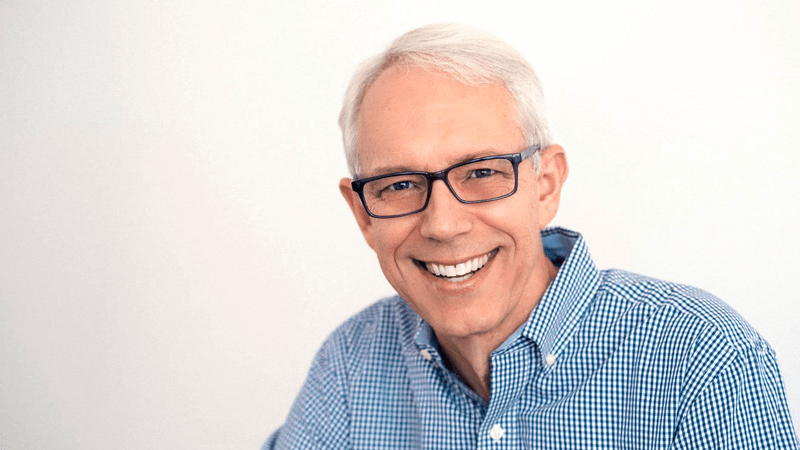 Mark is a Master Practitioner and Trainer of Neuro-Linguistic Programming who has read, studied, and practiced extensively in the art and science of personal transformation and spiritual growth for nearly two decades. His previous books are Eating the Chocolate Elephant: Take Charge of Change and Life at the Edge of Chaos: Creating the Quantum Organization. Mark is a proud father and stepfather, and is married to his high school sweetheart after 30 years apart. He loves to travel and is an avid fine art photographer. Mark’s message is one of hope and possibility – specifically, that everyone has the power within them to create a great life. Each talk includes practical tips and techniques that participants can use immediately to help them lead more successful and fulfilling lives.